With its EQ range of electric vehicles, Mercedes-Benz is venturing into the ever-competitive world of premium EVs and wants to make a splash. 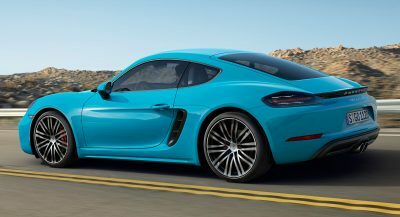 What better way to do this than by launching an electric sports car based around one of its best-looking and most popular performance models? That’s exactly what this rendering from Autofans depicts; a Mercedes-AMG EQ GT, based around the AMG GT. Mercedes has experience with electric sports cars, launching the SLS Electric Drive a few years ago. 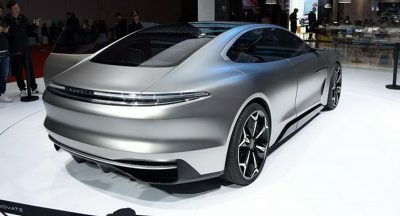 While that vehicle didn’t prove very popular, Mercedes-AMG chief executive Tobias Moers recently revealed that he is open to the idea of another EV of this sort. 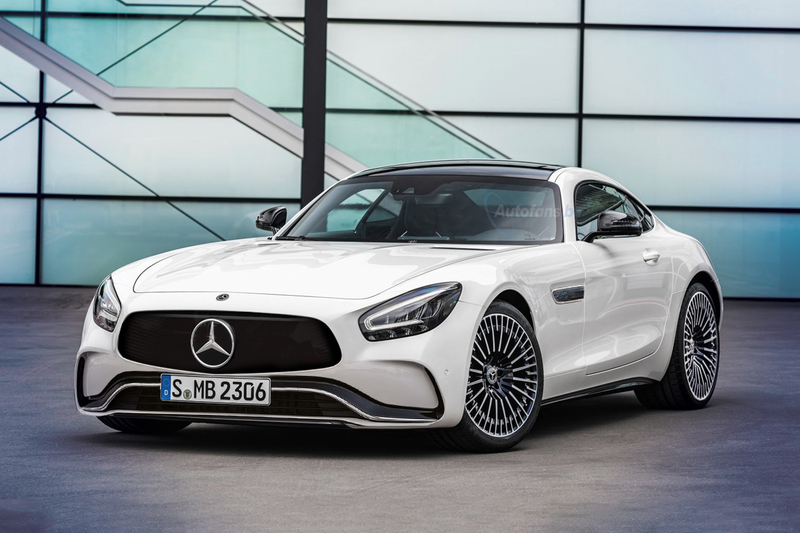 The following AMG EQ GT rendering depicts a vehicle largely identical to the ICE-powered AMG GT but with a few styling and aerodynamic tweaks that give away its true identity. Among the alterations made is the fitment of a faux plastic grille and the removal of the front air intakes of the regular AMG GT. Additionally, a set of wheels very similar to those of the new EQC 400 have been fitted. 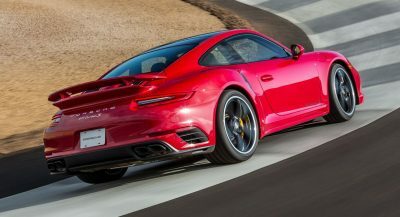 If Mercedes-AMG does actually produce a successor to the SLS Electric Drive, it would likely be significantly cheaper thanks to the advancement of battery and electric motor technology. The vehicle would also inevitably offer a better range as well as improved performance. Not bad but an eqgt would have a more distinct body and maybe even a grille-less face. 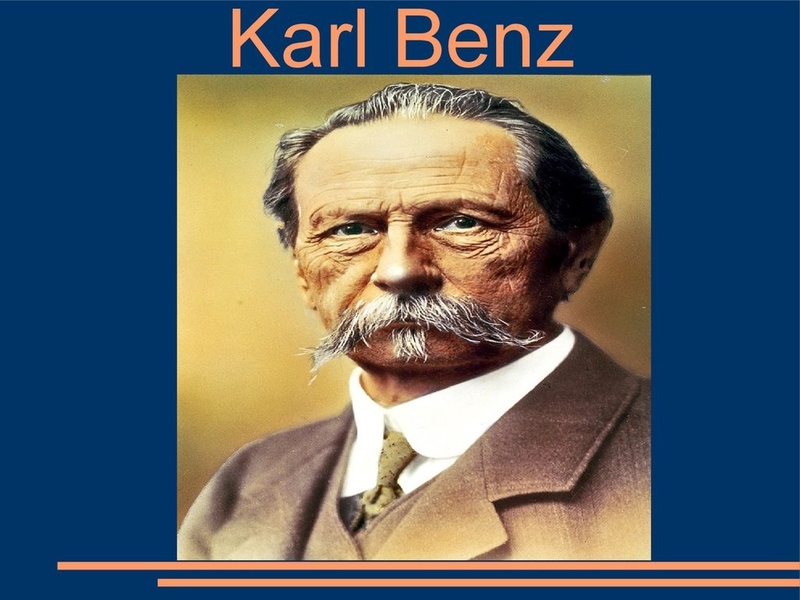 Is it only me who thinks that the lower front part of the bumper actually resembles Mr Karl Benz mustache?